Are you looking for healthcare and staffing services? Look no further for we can provide you with what you need. 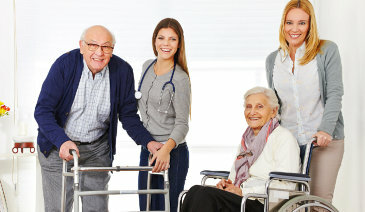 Angel Care offers a wide array of personalized services that cater to every individual’s unique health needs. Our team of professionals is committed to providing utmost care to improve our client’s quality of life. To know more about our services and its process, please contact us at 781-281-7485 or 888-98-ANGEL (26435). We are more than happy to assist you with your inquiries.